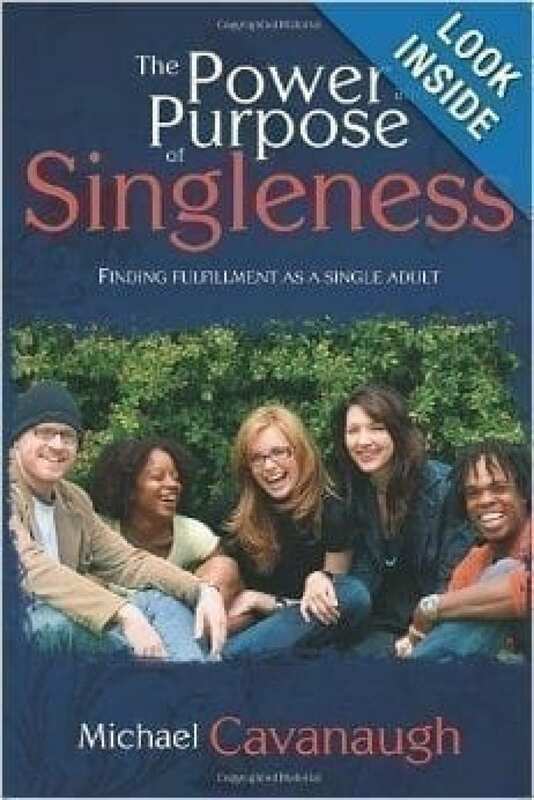 This book offers some simple truths to being single like “You’re not a half cookie” and you are complete in Christ. 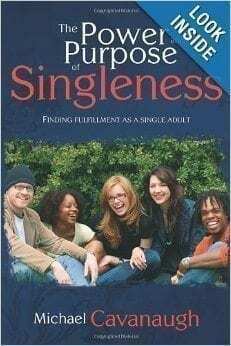 Great book for singles looking for encouragement. 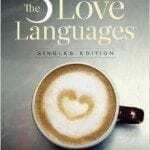 Every person, whether single, married, or divorced, is a complete person, with ability, talent, skill, and promise. When you use your abilities to His glory, He will purify you and bless you beyond comparison. God has a place and a purpose for you!